Have you ever ordered a "Land, Air, and Sea Burger" at McD's? 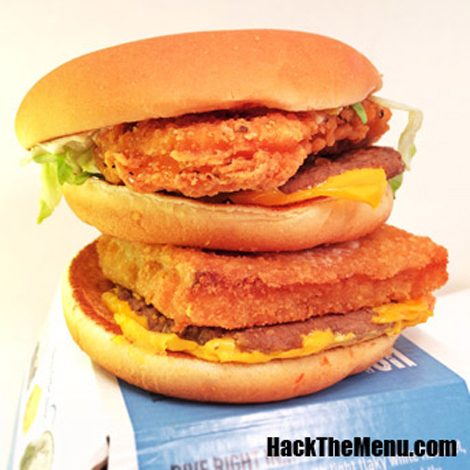 It's a Big Mac, Filet-O-Fish, & McChicken all in one. 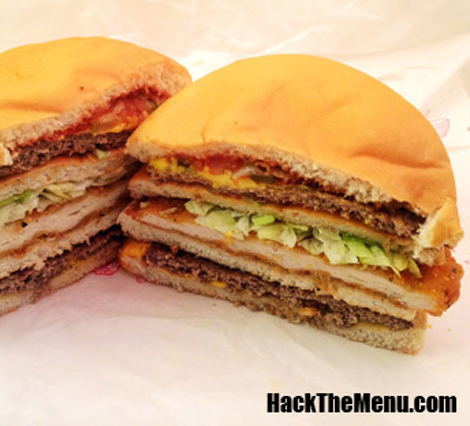 Have you ever dreamed of a McDonald’s secret menu that is straight fire? Your dreams are about to become reality. 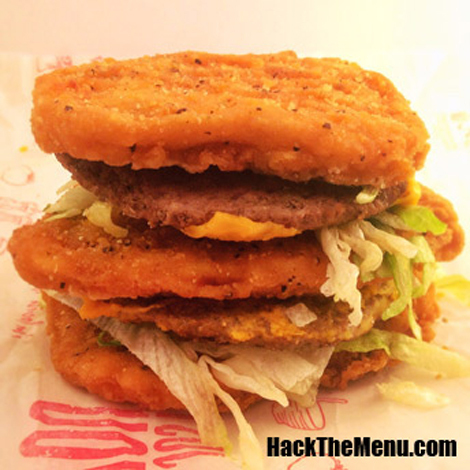 In a recent Reddit AMA, a McDonald’s manager in the UK revealed that a McDonald’s secret menu does in fact exist. The manager, OrchidHibiscus, shared some tips with McDonald’s fans about ordering off the secret menu. Order one and the workers might not know it by name (i.e. Land, Air and Sea burger or the McGangBang) but if you explain what it is, and are willing to pay for all the ingredients, it’s just another ‘grill order’ that we can make up. Other items include a pie McFlurry and Monster Mac. 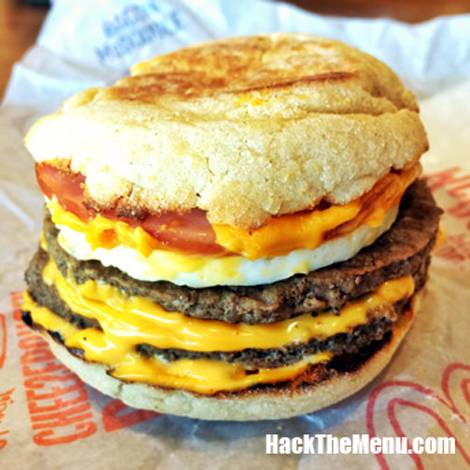 That’s it right there—go hack the McDonald’s menu all you want.